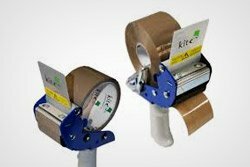 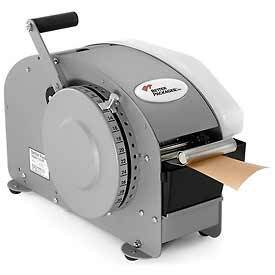 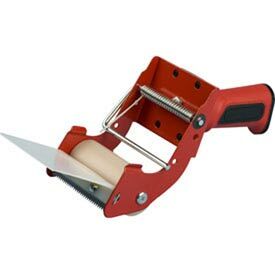 Industrial 2 Tier Desktop Tape Dispenser. 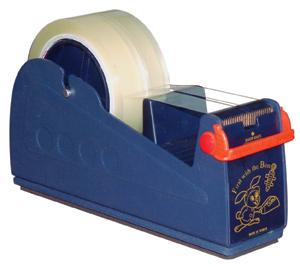 Industrial 3 Tier Desktop Tape Dispenser. 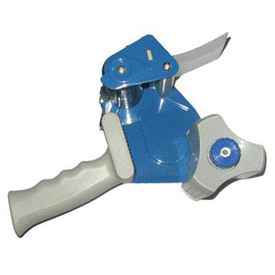 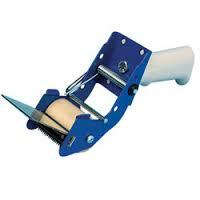 Keeps the roll in place with a spring loaded arm eliminating roll sliding and braking issues.